The durability and portability of UE MEGABOOM make it as spontaneous and crazy as you let it be. UE MEGABOOM is the life of any party. It rocks any beach or house party with its intense sound and vibrant color. This is no wallflower. Unlock the latest features through the app and your UE MEGABOOM gets better and more fun over time. Use your app to download the latest features like the Alarm, Remote On/Off, Tap Controls and more. Start a Block Party! Grab two friends and use any music service to share songs and play DJ all night long. Control the party from afar. 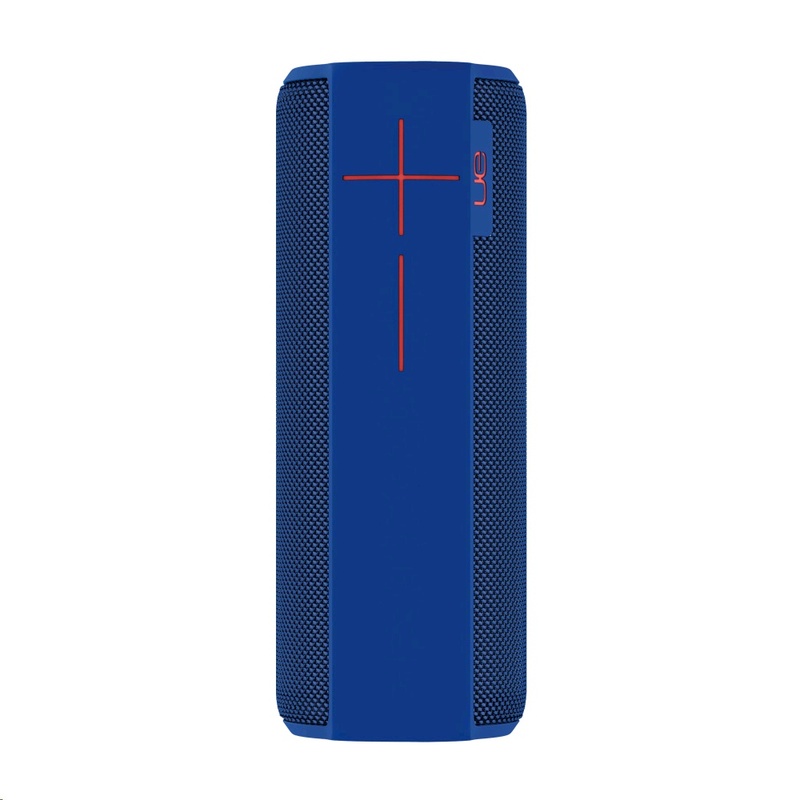 Tap the top of UE MEGABOOM once to play or pause a song and twice to skip songs. Welcome to the future.